Fallow these steps to hard reset MICROMAX FUNBOOK ALPHA P250 with a simple method. All data will be deleted from The Tab memory. But no effect happen simcard contacts an mmc card. ofter hard reset your phone looks like New as from company. 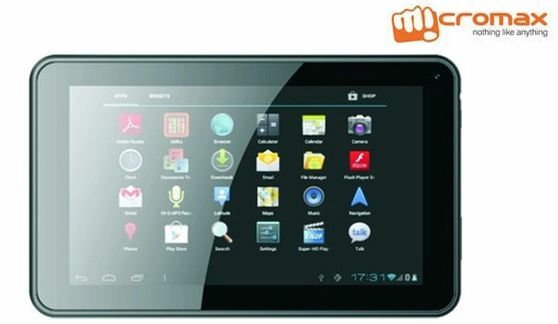 Here is steps to Hard reset ,factory reset MICROMAX FUNBOOK ALPHA P250. 1. PRESS AND HOLD VOL DOWN KEY + POWER KEY SIMULTANEOUSLY FOR 10 SECONDS. 2. YOU SEE RECOVERY LOGO. 3. PRESS VOL DOWN KEY TO SELECT RECOVERY MENU. 5. SELECT YES DELETE ALL DATA AND PRESS POWER KEY AGAIN.